In just a few minutes you should receive an email with your free resource! 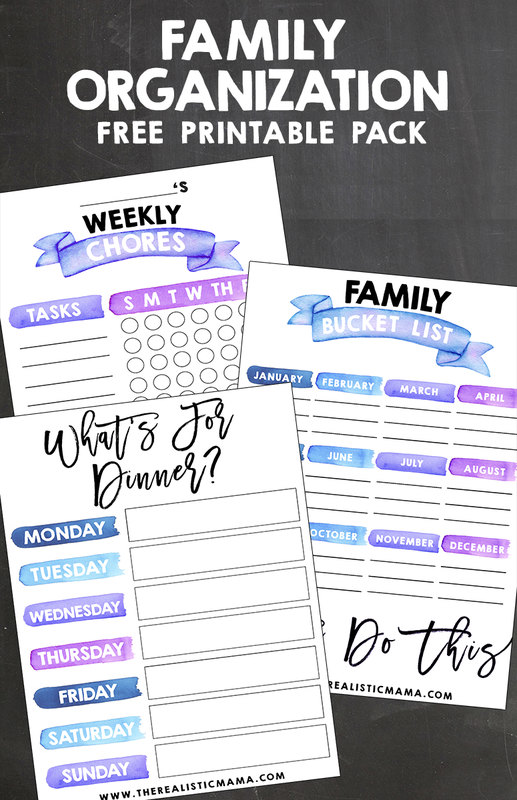 If you are ready to get your family organized with your chores, menu planning, family bucket list and monthly calendar, I have you covered! I created these free printable pages to help keep everything in your life together. I know lots of people like to go paper free but I prefer a handwritten list. It is easy to tape up on the fridge and there is so much satisfaction in checking things off of a list. 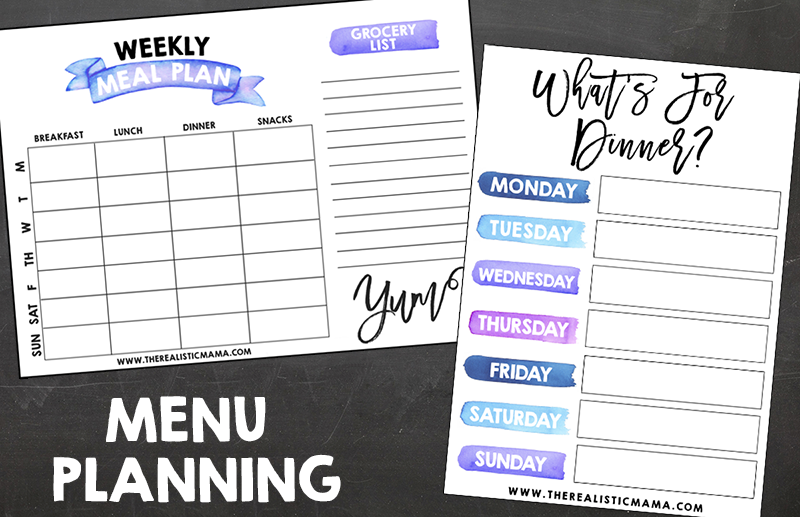 The weekly menu planner has saved us SO much money. I like to keep my weekly menu planner on the side of my fridge so I can easily keep track of what meals we’re having and make changes, if necessary. 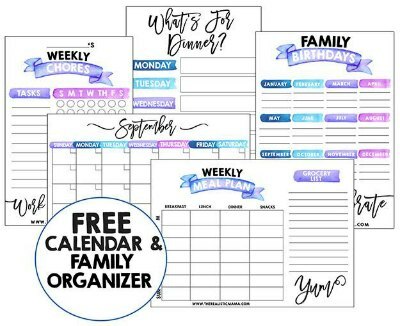 When you print it off just laminate it, fill in your meal planning with a dry erase marker and then wipe it clean each week. 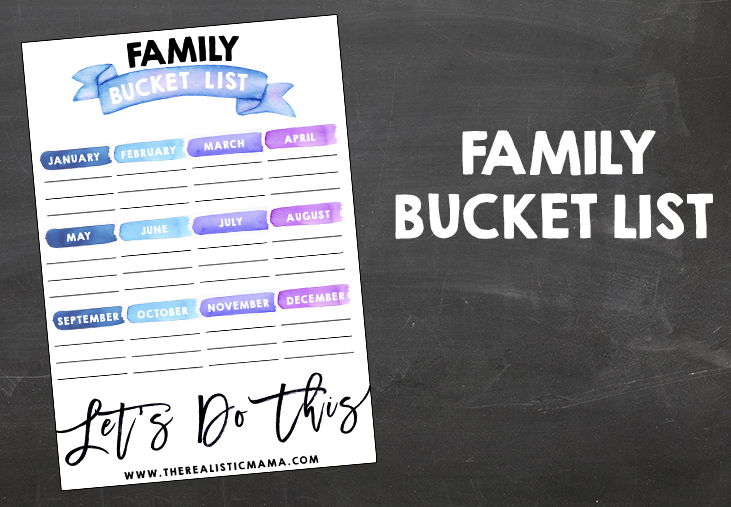 My favorite part of the printable packet is the Family Bucket List. You’ll want to sit down with your whole family and discuss. Start brainstorming things you’d like to do together as a family this year on a white board or scratch paper. We’re not necessarily talking about going somewhere, but it could be. Perhaps you want to camp in the living room. Or possibly go to a local water park. Or maybe you want to take a vacation or a day trip to someplace nearby. 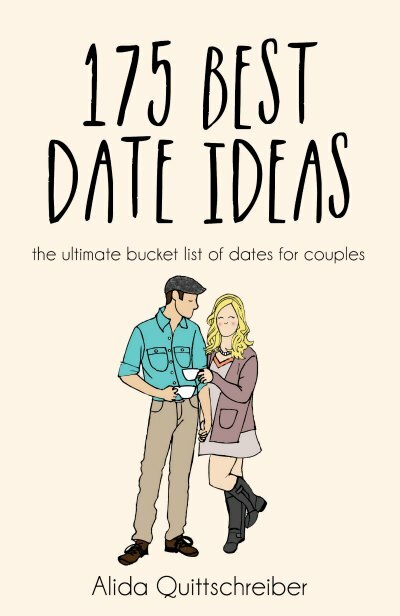 Once you come up with your choices jot them down on your family bucket list so you can check them off throughout the year! The packet includes verything you need to get organized for the year! 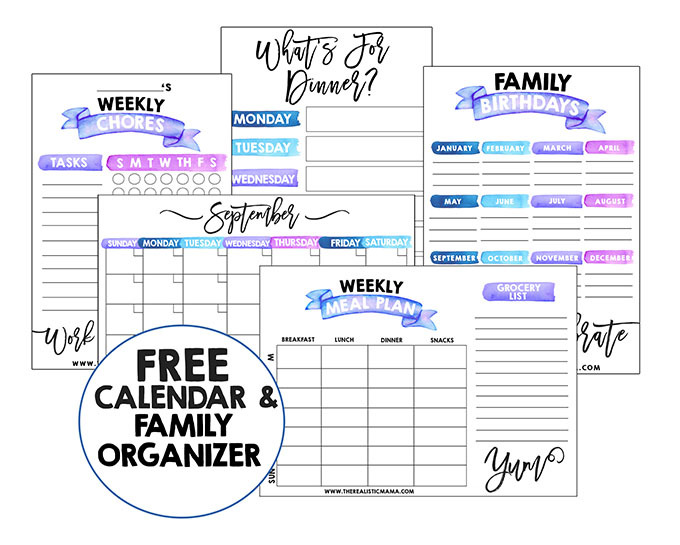 This Family Organization Printable pack is available for FREE to email subscribers only. Subscribe to receive it along with parenting advice, kids activities, lifestyle, recipes and more! 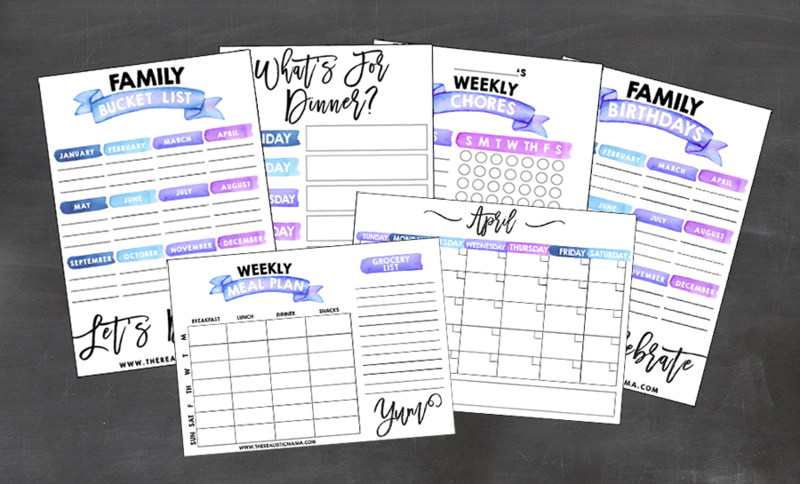 CLICK HERE TO SIGN UP & RECEIVE THESE FREE PRINTABLES. P.S. Are you looking for extra side income? I make over $85,000 a year blogging part-time—check out this easy step-by-step tutorial on how start a blog (no tech knowledge required). Ready to de-stress + spend more time with your kids? 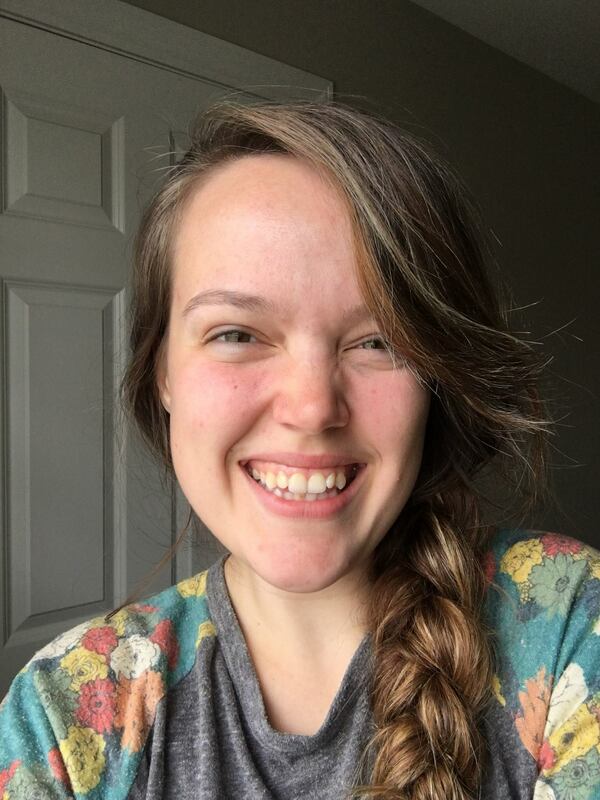 I'm a blogger, a wife, and a mama. My husband Corey and I have 2 kiddos who we can't get enough of. Looking for extra side income? 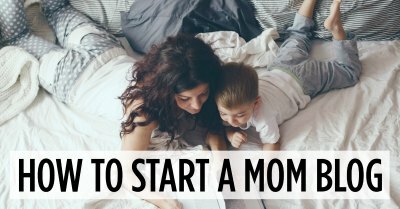 A few years ago, I started a blog/website to test if a mom could make money online "blogging." I put blogging in quotes because blogging is totally different than what I used to think of it. 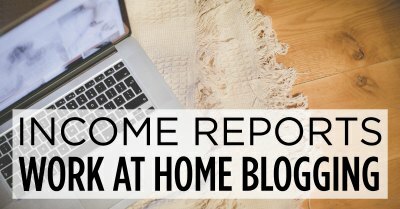 Blogging lets you create PASSIVE income (full-time income with part-time hours) and can be done from ANYWHERE. 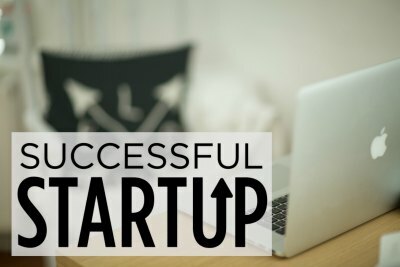 I'm hosting a (free) online webinar all about how to start a blogging side business (no tech knowledge required)! Join me tomorrow night at 8pm EST.